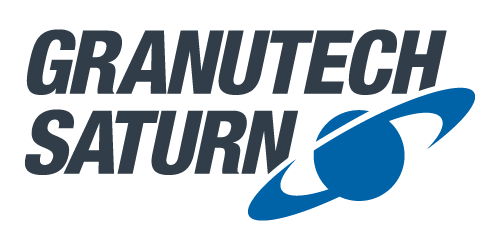 Granutech Saturn Systems continues to support a long established legacy for MAC brand auto crushers, flatteners, loggers and balers and continues to service these legacy products today. If you own one of our machines, and need information on service, warranty, replacement, parts or anything else, please contact us. While we stopped producing these machines in 2018, we occasionally have refurbished units available. For current customers and owners of the MAC line of crushers, flatteners and balers, please view our brochures below for full specs, accordingly.